Hello all! It’s October, and my operation went very well. Thank you for all your kind wishes. I am much better now, though my bruising is record-breaking, apparently! Please blame any mistakes this month on my post-op meds! I have had some excellent news to cheer me even more – my third poetry collection, The Colour of Not Belonging, will be published by Arachne Press! I am thrilled – I’ve had a poem in one of their anthologies before and I know that they are lovely people. This is one reason to get your work in anthologies and magazines – you might find the perfect place for your book. I have a milestone birthday this month, which I am going to celebrate with unadulterated joy. So many of the most wonderful people I know are older than I am, so I don’t fear ageing at all. 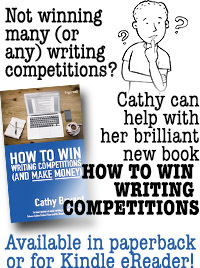 As we head into Xmas and if you’re looking for gift suggestions, might I be so bold as to suggest my book – How to Win Writing Competitions? I explain the techniques and tricks that can be used to build-up a collection of writing awards. It’s well worth a read. Available for Kindle and in traditional print. Here are October 2017’s writing competitions and calls for submission, all with free, electronic entry. Hello all! It’s September, and I’ve spent most of the last month in boring waiting rooms and hospitals. Still, I have a diagnosis now, and treatment should help a lot, so I’ve cheered up considerably. Many thanks for your good wishes. You are a kind group of people! There are some really strange and imaginative calls this month, to stretch your writing muscles. 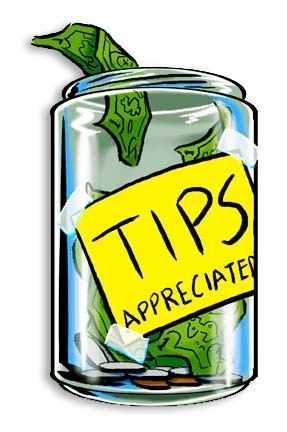 I hope that you have many successes – thanks to those of you who have let me know about your acceptances and wins. I’ve had some good news – Comps and Calls has made the top blogger list at http://www.10greatest.com/top-writing-blogs/ (you have to scroll down a bit to find me, but I’m definitely there)! Naturally I’m delighted about this. Here are September 2017’s writing competitions and calls for submission, all with free, electronic entry. 30th Sep Short story up to 2500 words. ‘The plotline can be anything; the only requirement is that it must fall within the women’s fiction genre! 30th Sept ‘We are proud to announce our new Ink Stains Anthology – a quarterly literary journal filled with tales of dark fiction and horror from Dark Alley Press.